Scrape instead of pre-rinsing. Save up to 20 gallons of water by scraping food off your dishes instead of pre-rinsing them. Centennial Water is seeking homeowners to participate in a sampling program required by the Colorado Department of Public Health and Environment. If you live in a single-family home built between 1983 and 1987 we want to hear from you. Participants will receive a gift card as a thank you for your participation. With the assistance of homeowners, Centennial Water will test the amount of lead and copper levels in water at the tap. This is not a new program, and is something required of all water districts across the state. If you would be interested in participating, please email info@highlandsranch.org. Get your very own low-water garden kit today. 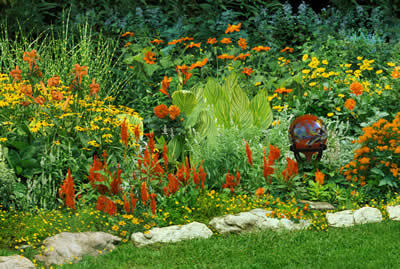 Garden In A Box is a professionally designed, plant by number, low-water garden kit tailor-made for Colorado landscapes. A limited number of $25 discounts are available to Centennial Water customers while supplies last. Click here to order your garden. 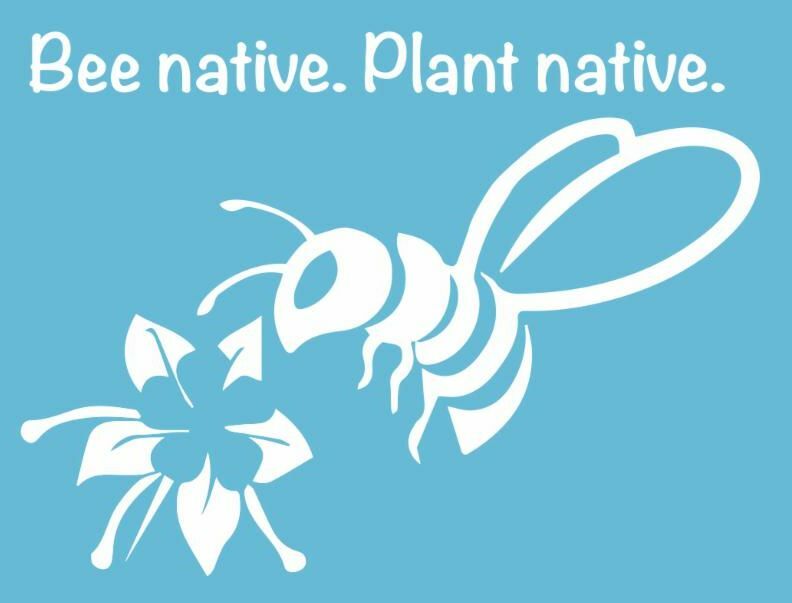 Planting native plants in your landscape not only saves money, but water as well. More than 50 percent of residential water use is spent on outdoor irrigation. Click here for more water conservation tips. Dispose of potentially dangerous expired, unused and unwanted prescription and over-the-counter drugs at the National Prescription Drug Take-Back day on Saturday, April 27.